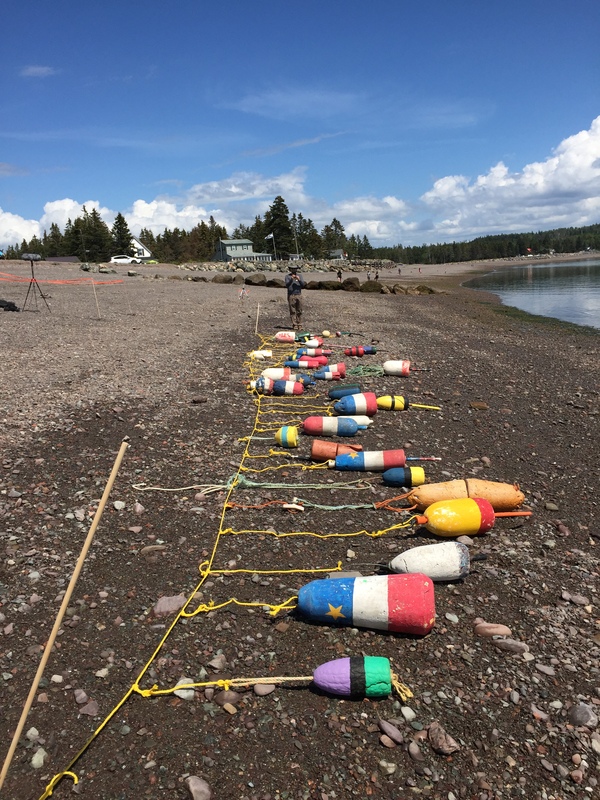 Macromareal approaches the tidal range in the Bay of Fundy, its documentation, and related environmental data through a series of interrelated works that explore the cyclic and durational aspect of natural processes, and the relationship between those processes, human activities, and conceptions of time and memory. 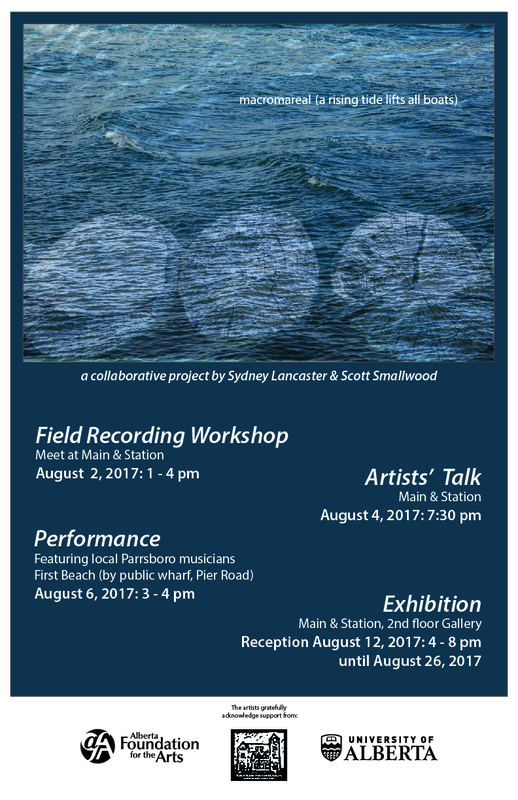 This is a collaborative project that has developed over two Artist’s Residencies (2016 and 2017) at Main & Station in Parrsboro, NS with composer and sound artist Scott Smallwood. 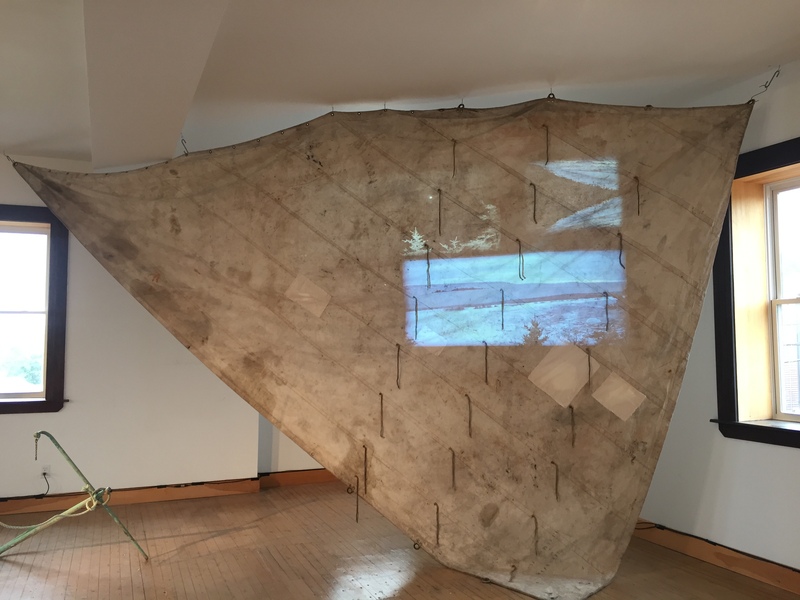 For 2017, we were both recipients of Nonesuch Fellowships: Scott Smallwood has received the 2017 Henning Bauer Fellowship for Music & Sound Art, and I have received the 2017 Esther Hageman Fellowship for Sculpture & Land Art. We are grateful to Main & Station, the Alberta Foundation for the Arts, and the University of Alberta for their financial support of this work, to The Maritime Museum of the Atlantic, especially Roger Marsters, PhD, Curator of Marine History, for their generous in-kind support, and the Parrsboro Community for encouragement and in-kind assistance: Judith Bauer, Harvey Lev, Randy Corcoran, Mary McPhee, and John Waldron for their assistance in the realization of this project; Susan Clarke and Lisa Miller at Ottawa House Museum, for their generosity with their time and collections, and for the in-kind support, and to the generous and adventurous local musicians who made “Macromareal Prelude: In Fog and Storm and Sunshine” a reality: Kyle Dinaut, Michael Fuller, Timi Levy, Jamie Oatt, Bruce Robertson, Joel Robertson, and Krista Wells.